Check out the S.H. 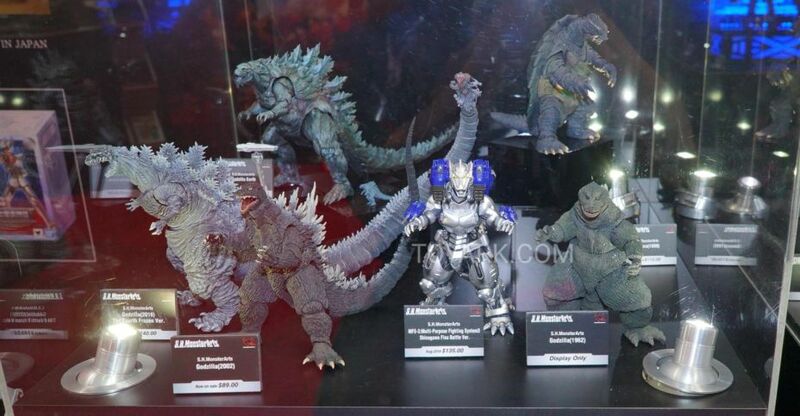 MonsterArts and Pacific Rim: Uprising figures on display by Tamashii Nations at San Diego Comic-Con 2018. Click the headline of the story for the photos. 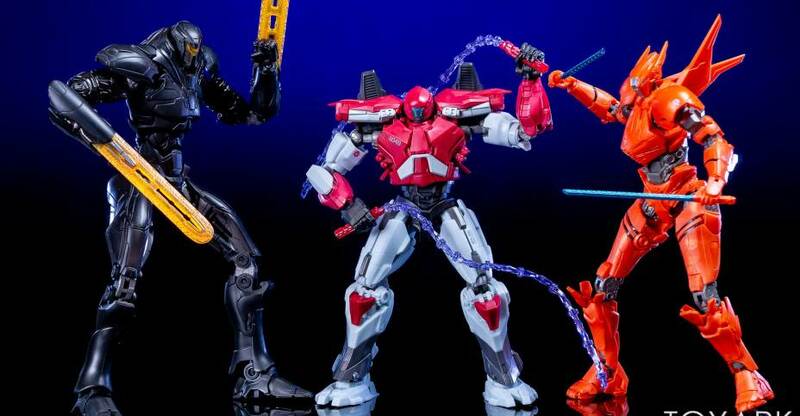 The first assortment of Pacific Rim: Uprising Select Action Figures has been released by Diamond Select Toys. 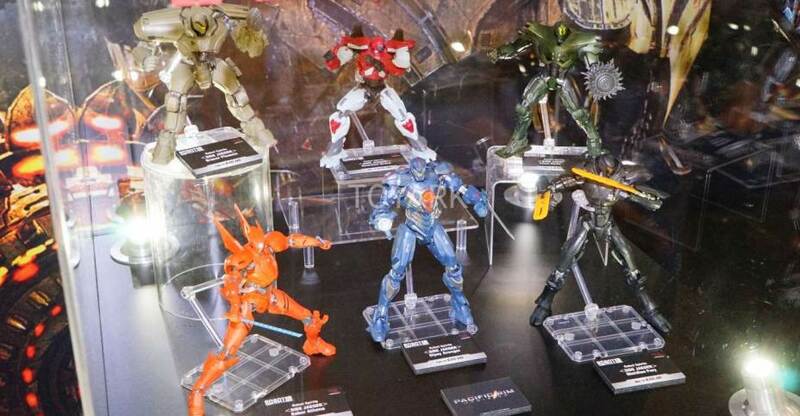 This wave includes Bracer Phoenix, Gipsy Avenger, and Saber Athena. 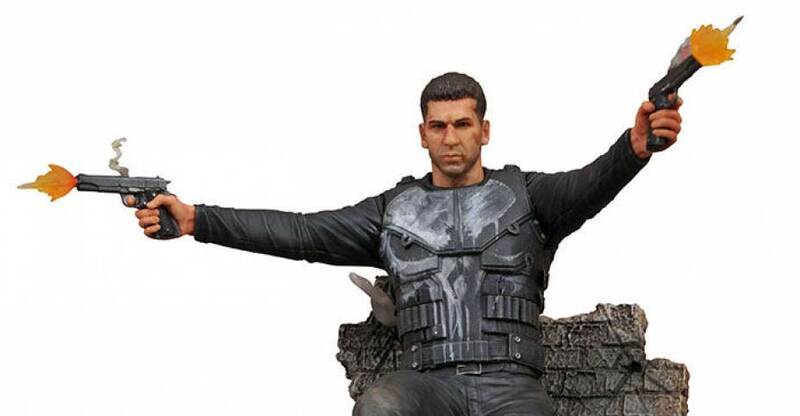 The second wave of figures will be available in stores this Summer. The third wave will follow near the end of 2018. DST sent along photos of all three assortments, as well as their Kaiju Hakuja articulated vinyl figure, which also hits this Summer. Check out full details below and the photos after the jump. It’s time to return to Pacific Rim! 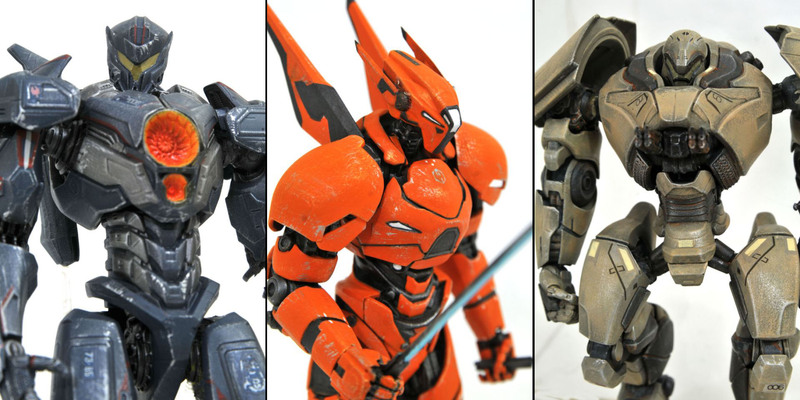 With Pacific Rim Uprising, the sequel to the fan-favorite mechs-vs.-monsters movie, debuting at #1 at the box office, DST is cancelling the apocalypse with a line of action figures depicting the film’s all-new Jaeger robots! Series 1 hits stores this week, with Series 2 and 3 waiting in the launch bay, and a Kaiju on the horizon! 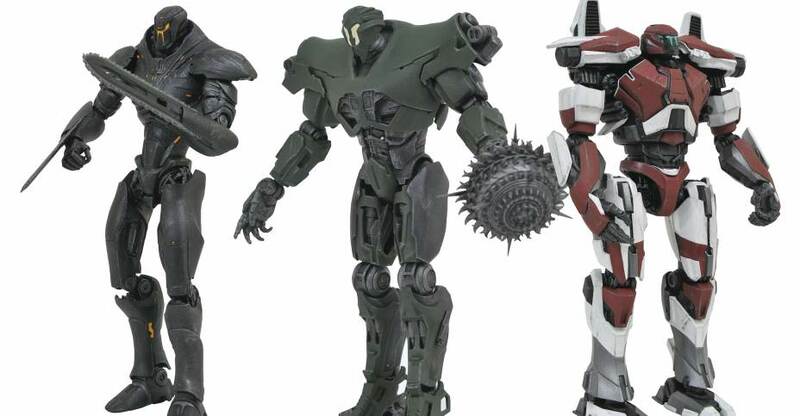 In Series 1, the battle begins with Gipsy Avenger (7.25″, Item #AUG179033, SRP: $24.99) with alternate weapon arms, Saber Athena (6.75″, Item #AUG179034, SRP: $24.99) with interchangeable hands and swords, and Bracer Phoenix (6.25″, Item #AUG179035, SRP: $24.99) with alternate hands make up Series 1, each with approximately 16 points of articulation and each packaged in the famous Select packaging, with side-panel artwork for shelf reference. These specialty-exclusive versions include weapons and accessories not available at any other retailer. Series 3, scheduled for the end of 2018, will feature November Ajax, Valor Omega and a Drone Hybrid, each with interchangeable hands and multiple points of articulation. Because you can’t have a Jaeger without a Kaiju, the Kaiju Hakuja will receive a 12-inch long vinyl action figure (Item #MAR182418, $45.00), with multiple points of articulation, including a hinged jaw. Look for it to hit stores this summer! 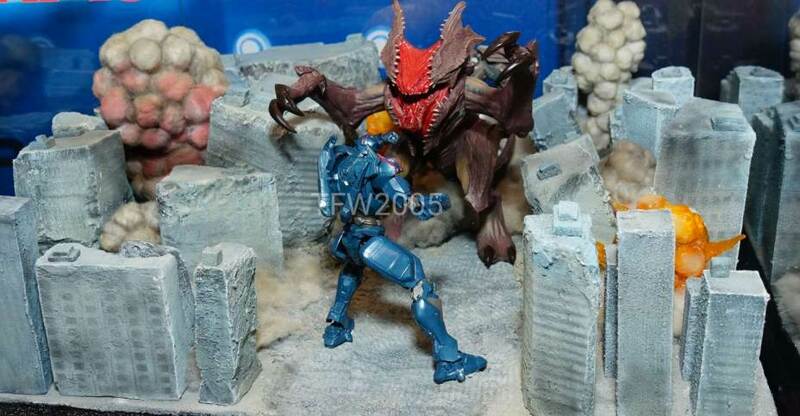 Find a comic shop near you at comicshoplocator.com, or order online at shop.diamondselecttoys.com/pacific-rim! After New York Comic-Con, we had a massive project to work on (you’ll see today). So we haven’t bee as up on news as we should have been. Below you can find some of the bigger news items from over the weekend. 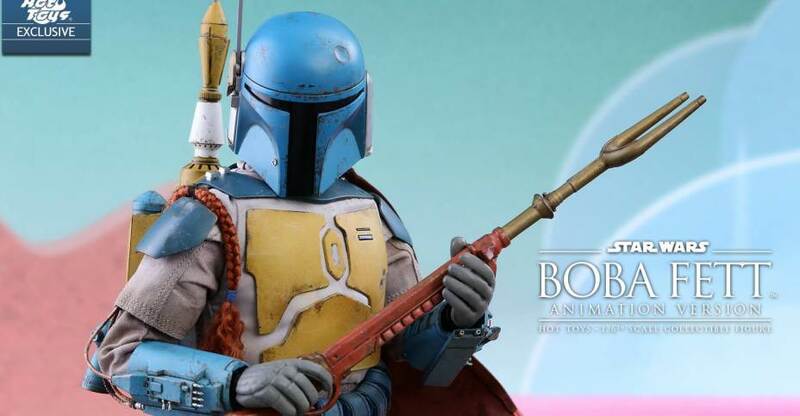 – Photos and details were released for the Hot Toys Animated Star Wars Boba Fett. – NECA posted their Gremlins 2 Mohawk figure on their Ebay Store. – Also posted on the NECA Ebay Store was the Blade Runner 2049 Spinner 6″ CIMEMACHINES. – NECA released in-package pics of the Blade Runner 2049 Spinner 3″ CIMEMACHINES. – New Batman Ninja Statues will be coming from Prime 1 Studio. – The Vikings Ragnar Statue is available for pre-order from Chronicle Collectibles. – Official photos of the upcoming Tamashii Nations Pacific Rim: Uprising figures were released.